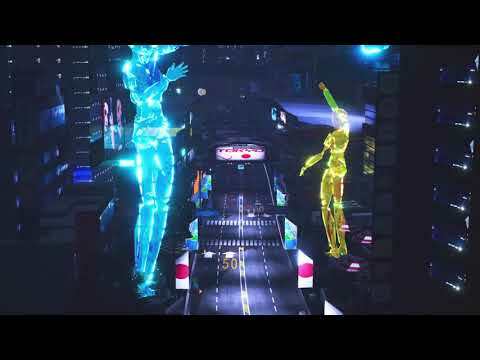 A new video has been released showcasing Miami and Tokyo, two of the cities players can race through in the futuristic arcade game Xenon Racer! These two major cities feature a total of seven racing tracks, that can all be raced in reversed direction as well. The video first displays the “Miami Seaside” racing track in Miami, Florida. Here, players can drift along the shores, enjoying the spectacular ocean views. The second city highlighted is the bustling metropolis of Tokyo, Japan. There’s a total of six racing tracks in Tokyo, called “Tokyo Downtown”, “Tokyo Garden”, “Tokyo Highway”, “Tokyo EXPO”, “Tokyo Port” and “Tokyo Skyscrapers”. Xenon Racer, developed by 3DClouds, releases on March 26 for PlayStation®4 and PS4 Pro, the Xbox One family of devices including Xbox One X, Nintendo Switch™ and Steam®. Three more city showcases will be released leading up to the launch.